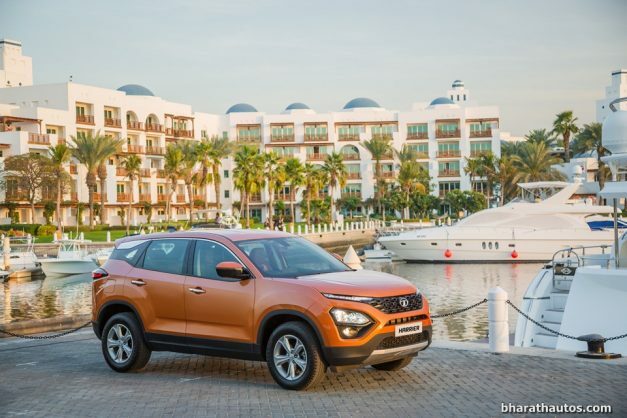 Tata Motors have recently added their much-awaited mid-size SUV, the Harrier, to their line-up. The Harrier has started off well and could register good sales numbers for the automaker in the future. Now, it is being said that a more powerful engine for the mid-size SUV is being developed. The reports suggest that Tata Motors is working upon an even more powerful variant of the Harrier. The Harrier currently uses the Fiat-sourced 2.0-litre, turbocharged, MultiJet diesel engine. This engine makes 140 BHP of power and 350 Nm of torque, but can be tuned up to 180 BHP. Case in point is the Jeep Compass, making 173 BHP of power from the same engine. Surprisingly, the 2.0-litre MultiJet engine has two states of tune globally. While the Compass gets the higher state of tune, the Harrier receives the lower one. Tata Motors are developing one of their own, which is reported to make about 180 BHP of power. The 2.0-litre MultiJet diesel engine present in the Harrier could be tuned to produce about 180 BHP. This would be more suitable for the Harrier, which weighs at 1675 kg. With that, the Harrier is precisely 91 kg heavier than the Compass. Among mid-size SUV’s here, the diesel version of the Mahindra XUV500 weighing at around 1785 kg is the most, giving 155 BHP power. So it seems that manufacturers prefer their vehicles to come with more power in order to counter their weight. 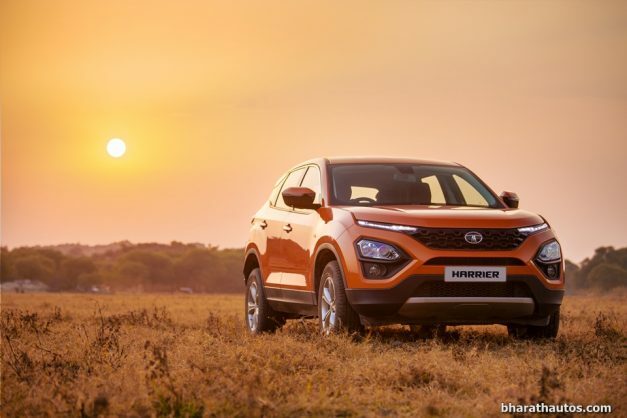 Tata Motors will also fit the same engine to their upcoming 7-seater version of the Harrier. The 7-seater Harrier will be more heavier than the 5-seater one on sale currently. Next article2020 Isuzu D-Max V-Cross spotted testing, India launch on-hold?